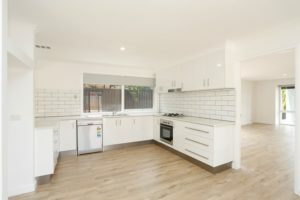 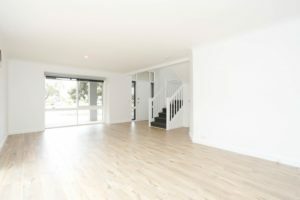 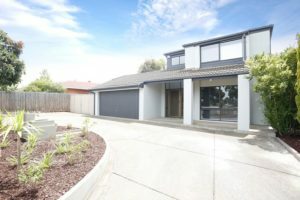 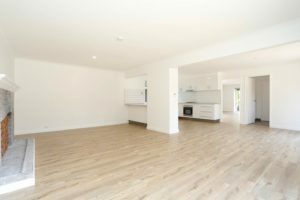 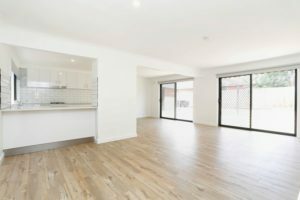 Modern Double Storey Renovated Family Home! 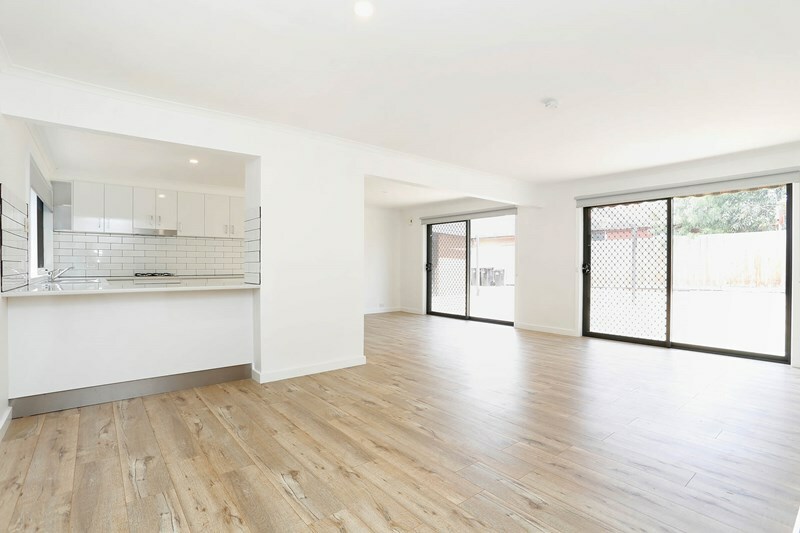 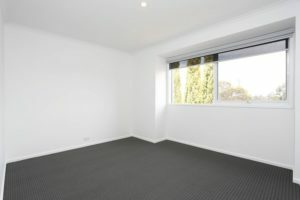 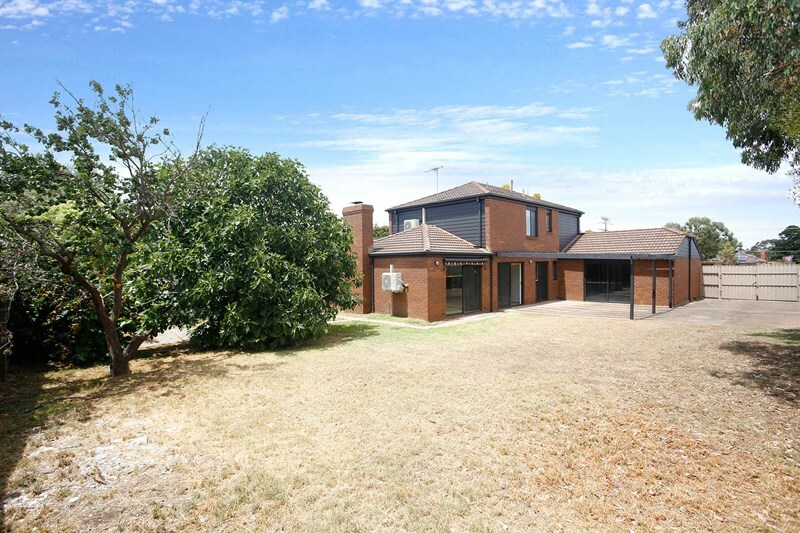 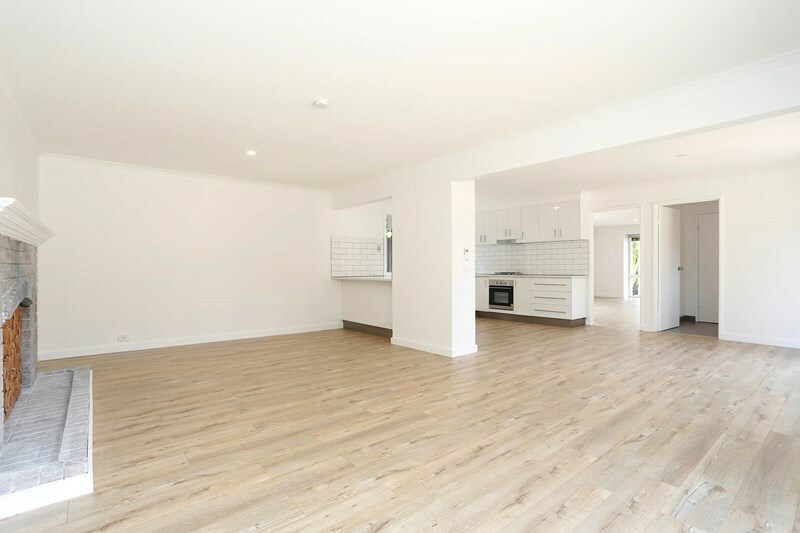 Tastefully renovated spacious family home will impress at first glance. Upon entrance you will be greeted with a separate large lounge room and flowing through to the rear of the property, kitchen meals area (including stainless steel appliances and dishwasher) over looking Alfresco area, in addition there is a separate large rumpus room. 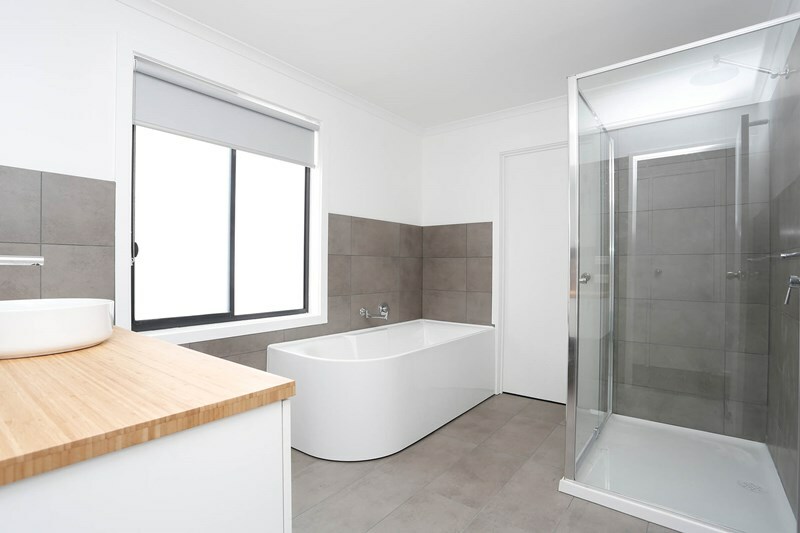 Including large laundry with cupboard and separate toilet. Upstairs main bedroom including his and hers walk in robe, other bedrooms with built in robes and stunning renovated large bathroom. 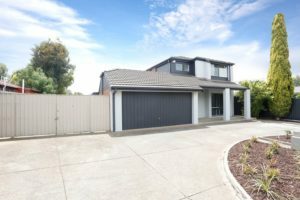 Featuring: Quality window coverings, security doors, brand new carpets, floating boards in living areas, Cooling and Heating, double lock up garage (internal access), double side gate access to the rear of property, in addition drive way up to 5 cars, Alfresco entertainment area, fruit trees, good sized back yard and landscaped gardens.